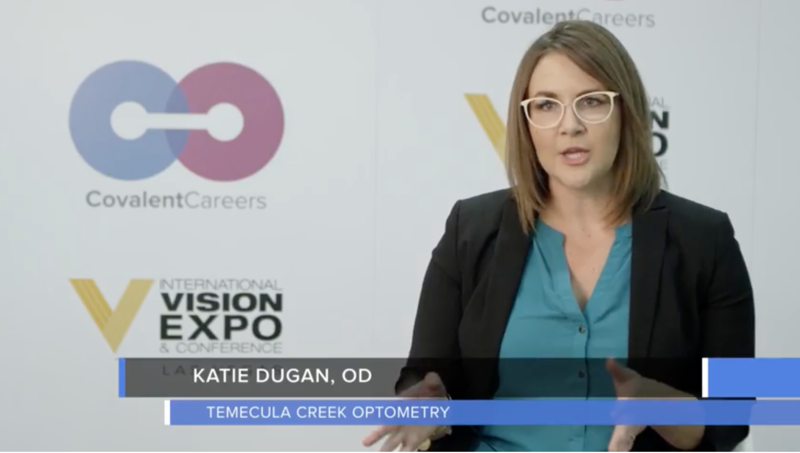 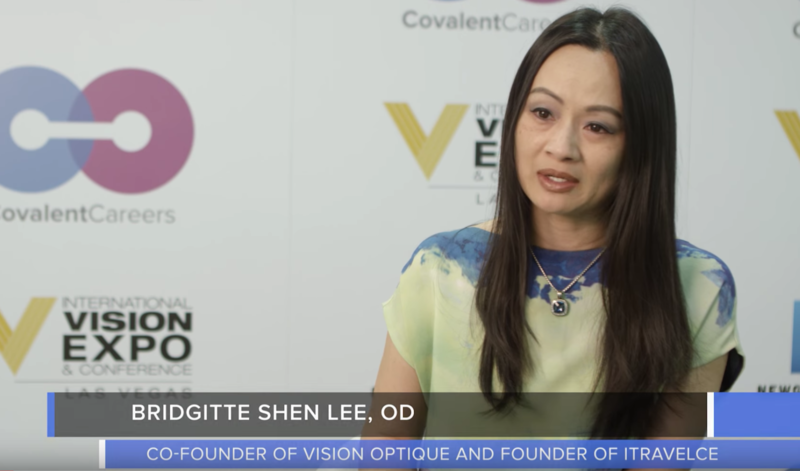 In this video interview, filmed at Vision Expo West, Patricia Fulmer O.D., reveals why completing an optometry residency was one of the best decisions she has ever made. 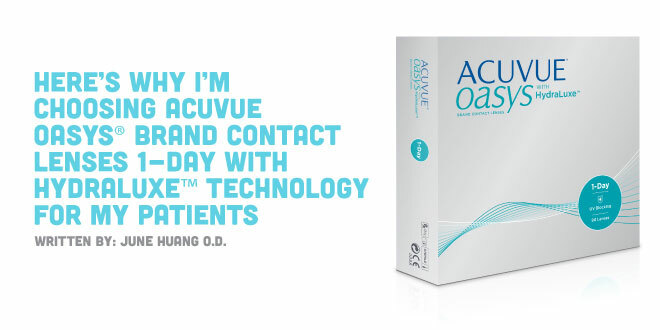 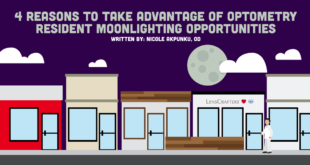 Read more about making the most of your optometry residency! 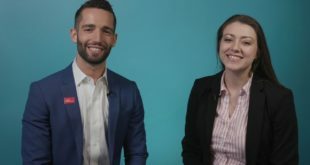 Watch more on why this new grad declined a job to pursue a residency.